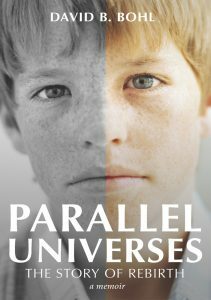 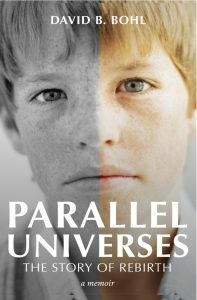 Unlike any addiction memoir you’ve read before, Parallel Universes: The Story of Rebirth, examines identity and what it means to be an adopted secularist in recovery – struggling with reality and uncovering one’s biological identity in a world that would rather rely on gaslighting, doubling down on half-truths and easy answers, rather than surfacing hard truths and reality. This is no Easy Does It. 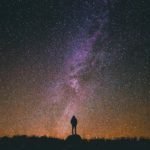 Finding Yourself (?) 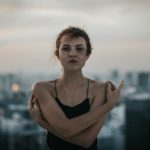 I Am Building Myself!